Combat Seasonal Affective Disorder (SAD) and its debilitating symptoms with this innovative and portable Light Therapy device that lets you go about your activities while enjoying proven health benefits. Our Light Therapy visor is lightweight and comfortable, and gives you the choice of white or red light to treat light deficiency disorders. 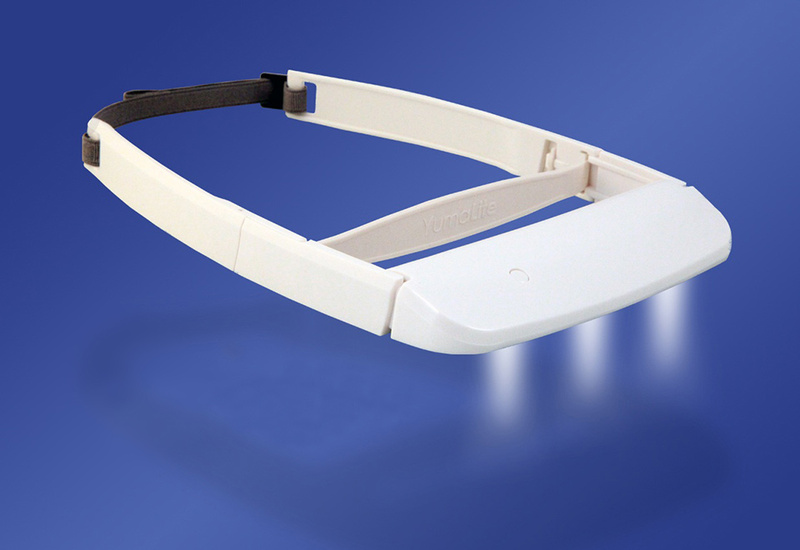 Unlike lamps or boxes, this Light Therapy visor is completely portable, and operates on 3 AAA batteries, which are included. Enjoy a 20-minute treatment while reading, exercising or even watching TV – and you can leave your eyeglasses on! Light therapy can significantly boost mood, energy levels and wellbeing, while lifting fatigue.